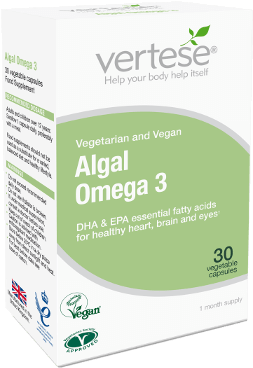 Optimise essential omega 3 fats and support healthy cholesterol levels naturally, with Vertese® Algal Omega 3. Our algal oil is clean and pure, just as nature intended. Fats in the diet are often given a bad press but not all fats are bad news. 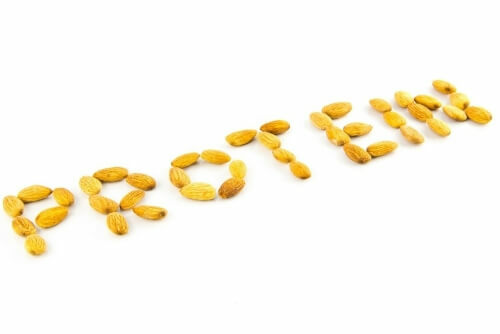 Some fats like omega 3 are needed for good health, and are known as essential fats which means the body can’t make them so we have to get them through the diet. Two key omega 3 fats known as DHA and EPA are a little more challenging to obtain on a vegetarian and vegan diet but not impossible as long as you tuck into daily portions of seaweed. Seaweed may not currently be a regular on your menu, but there are lots of varieties available and different ways to cook it – and it’s delicious. Vertese® Algal Omega 3 capsules can support your healthy diet and lifestyle choices by providing a natural, vegan source of DHA and EPA, cleverly extracted from seaweed! 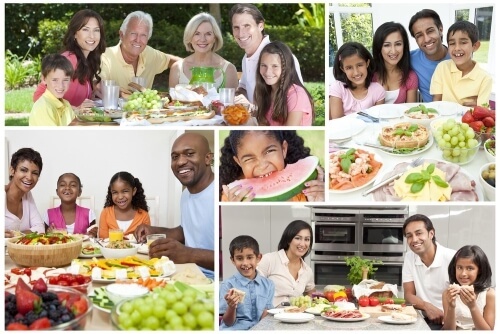 DHA and EPA support the heart and DHA helps with brain function and vision. It’s free from dairy, gluten, added sugar, salt and yeast and does not include any artificial colours, flavours or preservatives. It’s registered with the Vegan Society and Vegetarian Society approved. life’sOMEGATM (Algal Oil (Schizochytrium sp. Oil), High Oleic Sunflower Oil, Antioxidants (Natural Mixed Tocopherols & Ascorbyl Palmitate), Rosemary Extract), Capsule Shell (Modified Corn Starch, Glycerol, Carrageenan (Seagel Cap), Sodium Carbonate).